REGISTRATION GOES LIVE MAY 1, 2018! 6.) Hang out with the Legendary David Fulcher and support his MS foundation: merch, autographs, photo session, raffle to play Fulcher in a game of Tecmo, and much more! 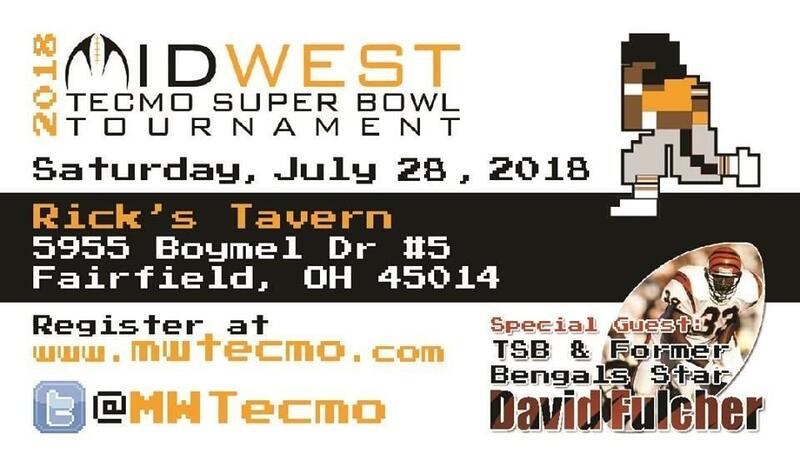 ***Introducing Midwest Tecmo's first-ever RBI Baseball Tournament/Nintendo Night on Friday, July 27, 2018 beginning at 6 p.m. EST! An anything goes RBI Baseball tournament will take place with prizes to the winners. This will also be a time for those looking to get in some pickup games and play some other Nintendo games as well. Stay tuned for more details regarding the RBI tourney format! Keep us informed of the big names and amount of players in the tournament i might be able to pester Gats into going to this if there is enough competition and players. You bet. The talks right now, pending my phone call to the tourney site here in a couple minutes, is a possible RBI Baseball tourney/open Nintendo night on Friday night before Midwest. Stay tuned for more announcements. Giving this bad boy a bump, as registration officially opens tonight at Midnight EST! 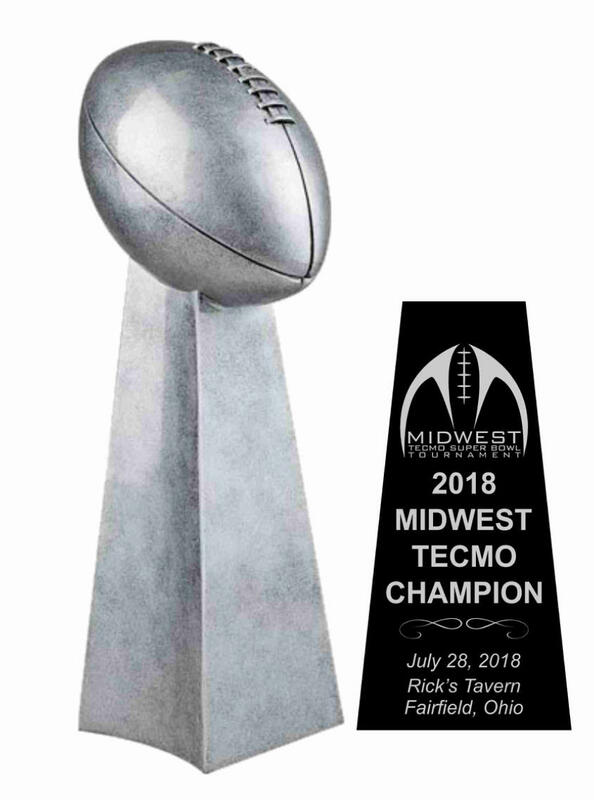 Hit up www.mwtecmo.com to claim your spot! Right now it's highly likely that you will see Gats and I at this. Hopefully having the 2 finalists of Madison will give this tournament some hype. 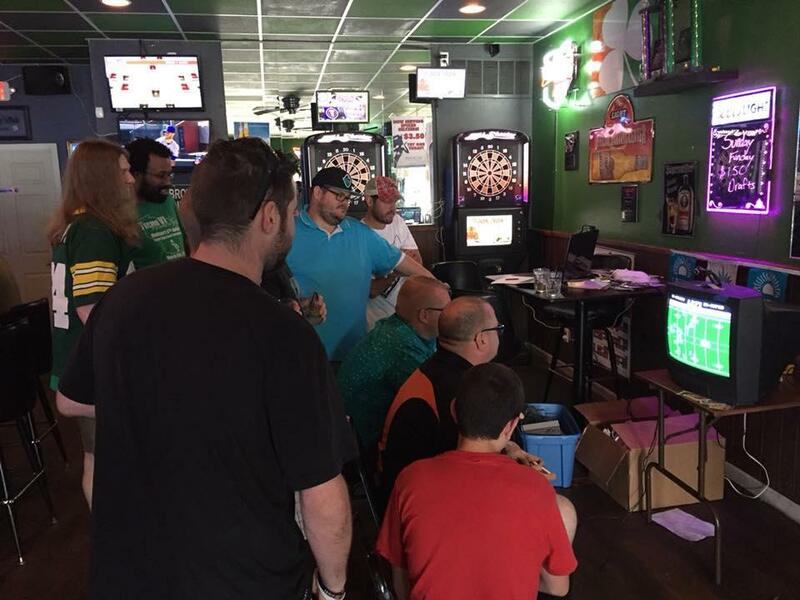 The hype was too real for the Semi-Finals game at the Midwest Tecmo Super Bowl Satellite Tournament. The Vogt’s bring energy to Tecmo like I've never seen before. Greg edged out a close one and fought off a serious comeback by Josh. Pictured here is Brian and Josh. The Vogt's were really routing for their hometown players. They made a Satellite Tournament feel like the Super Bowl. Had a great time last night talking to Chris and Matt about their upcoming tournament! I’m a 50/50 shot to make it. Hoping to play in my first MW Tourney; it would be great seeing everyone again. Trying to hammer out family details. I was looking up hotel pricing today and then decided to look into alternate options. I found out that the campsite 15 minutes away has a four-bed cabin with electricity at half the price of any hotel. Would anyone be interested in bunking up? Maybe a mini Friday-night tourney after the bar closes? Maybe a Burning Vogt competition? I highly recommend going to the event as it is an awesome experience and Chris does things right. Anyone got a place to crash Friday or Saturday or split a hotel otherwise I think me and Joey might have to back out. I ended up booking the cabin - it has four beds. Tundra Nate said he was a maybe, because he has to decide if he's going to make the trip. There's room if you and Gats want in. I can usually get pretty sweet hotel discounts, but this is a bad weekend for me to try and book anything near Fairfield. Ok looks like we will be hanging in the cabin. In other words, I'm signed up and in! Good deal. Can’t wait for this two-day event. Look forward to hanging with ya! Gats will be playing from arrival to exit nonstop with about a combined 6 hours weekend sleep. This year’s official T-shirt. 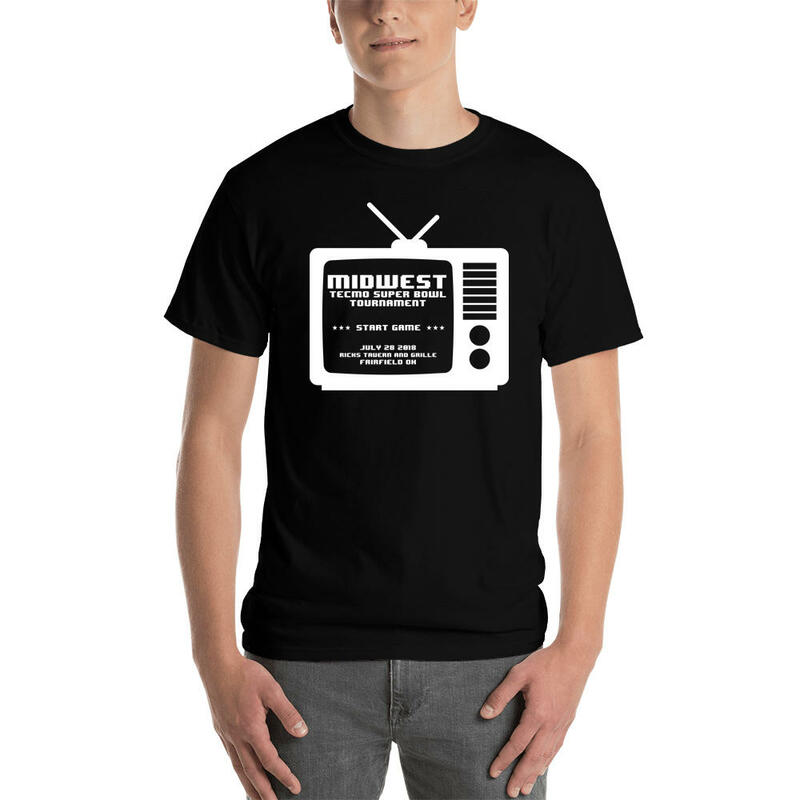 Sign up today or Sunday to guarantee your MW swag at www.mwtecmo.com! 2 weeks away! And we are happy to announce that our live stream will be setup and produced by TecmoPsycho, Derek Ruble, this year. With plenty of play-by-play and commentary announcers getting in on the action. Looking forward to broadcasting #MWTecmoXI to Tecmo Nation on July 28 at twitch.tv/mwtecmo! See you all soon!